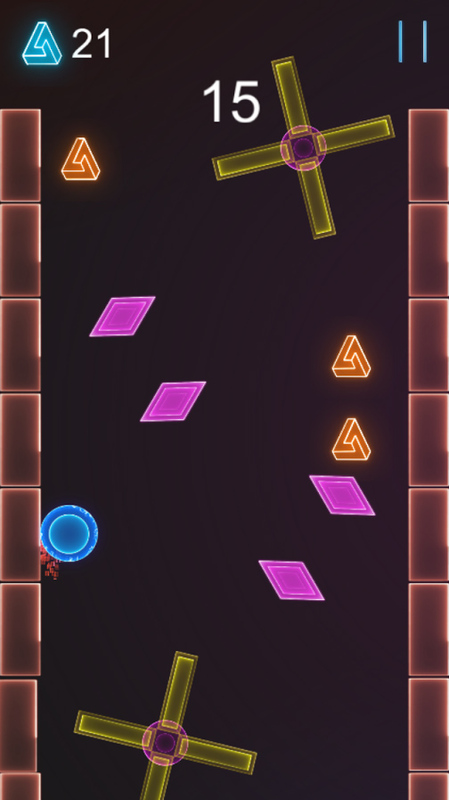 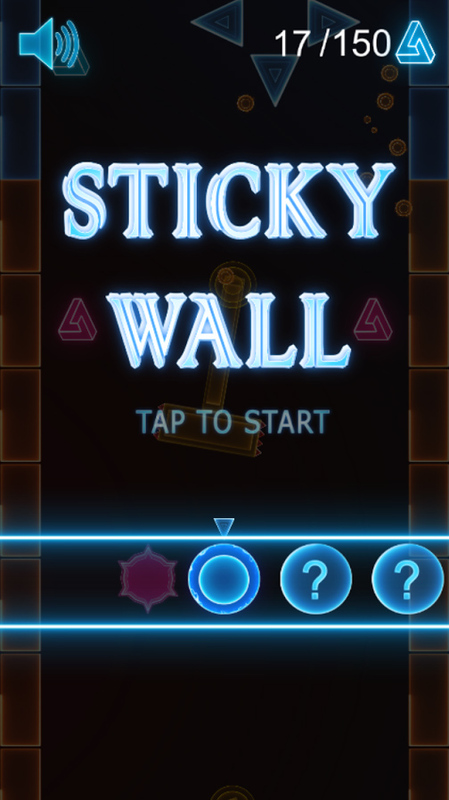 Your goal in the Sticky Wall – to hold the ball down the tunnel as far as possible, to avoid a variety of obstacles and dangers, suddenly appearing in his way. 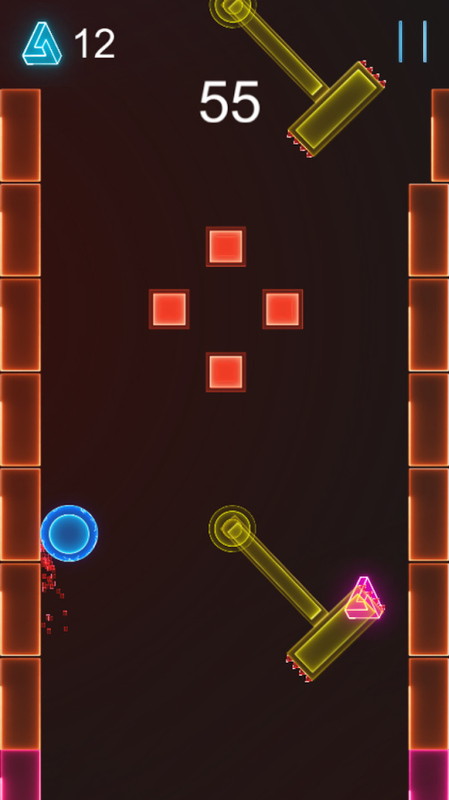 You will lie in wait for sharp spikes and rotating blades, hammers and hostile balls. 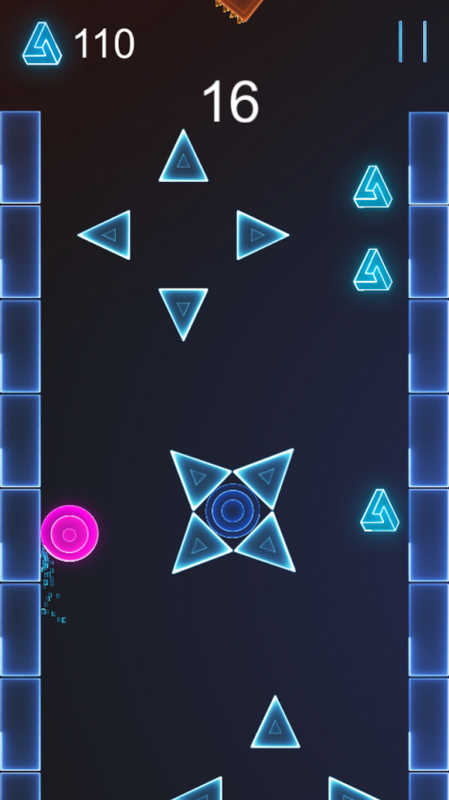 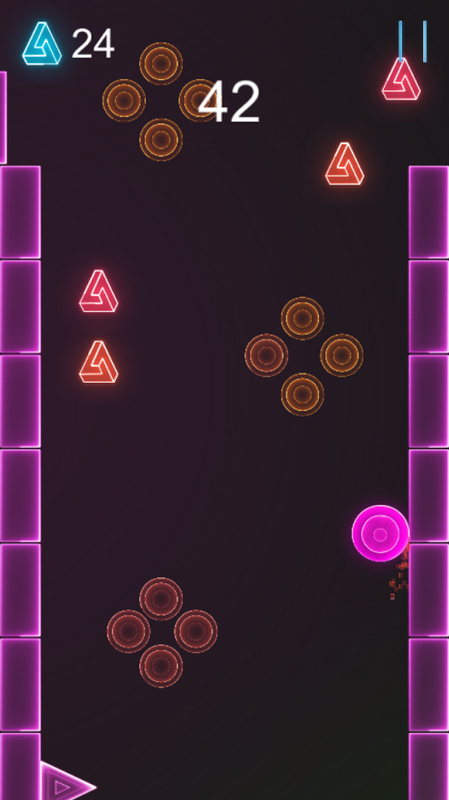 Any collision is deadly to your ball – it just explodes and disappears, and the game, as it should be infinite arcade, begins again.